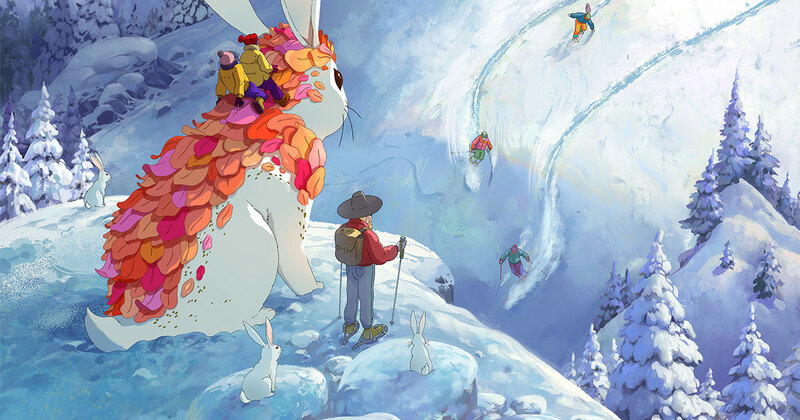 You loved the giant rabbit running through tulip fields in the summer — now it’s giving children a ride through the snowy slopes of Eastern Oregon’s Eagle Cap Wilderness. 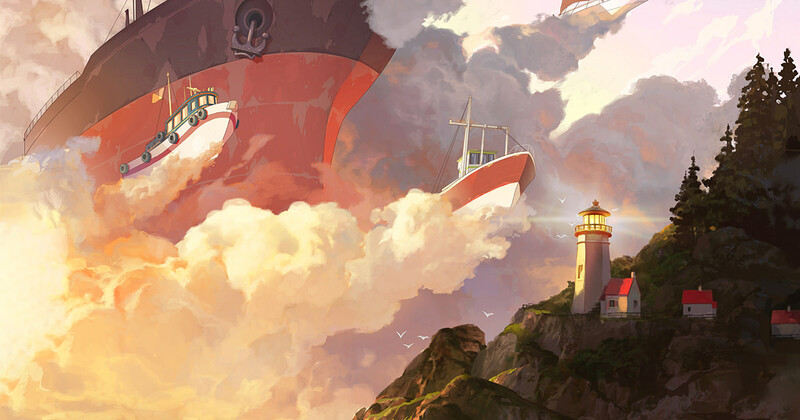 You loved the whales hidden in the clouds above a daydreamer — now there are ships emerging through the sky at Heceta Head Lighthouse. 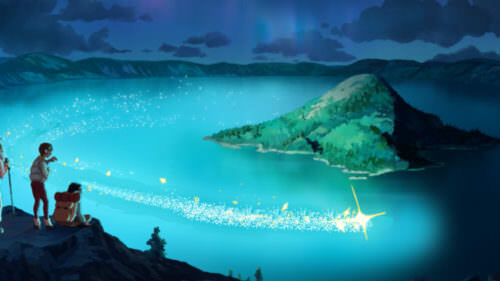 The sweet, whimsical animations from “Oregon, Only Slightly Exaggerated” are back — only this time, spring and summer’s scenes of enchanting forests, vineyards, rivers and mountains are refreshed for fall and winter. 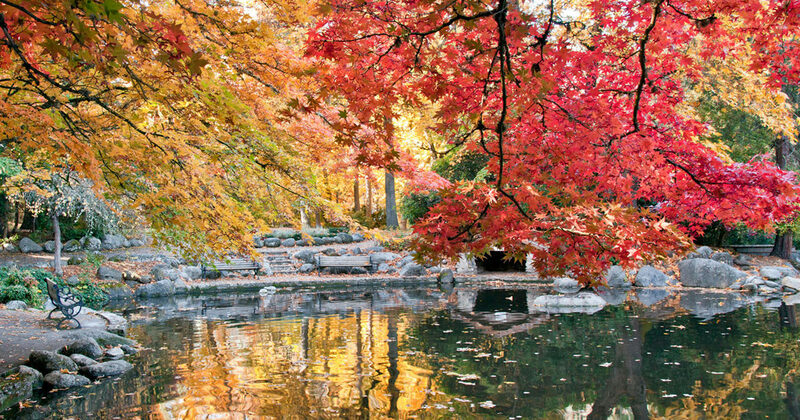 A green oasis in Ashland’s bustling downtown district, leafy Lithia Park provides numerous trails and spots for strolling, sitting, people watching and sipping a latte. It’s right across from the grounds of the renowned Oregon Shakespeare Festival (which reopens in February) and the fountains that bubble up with lithium-rich water — yes, you can sip it! 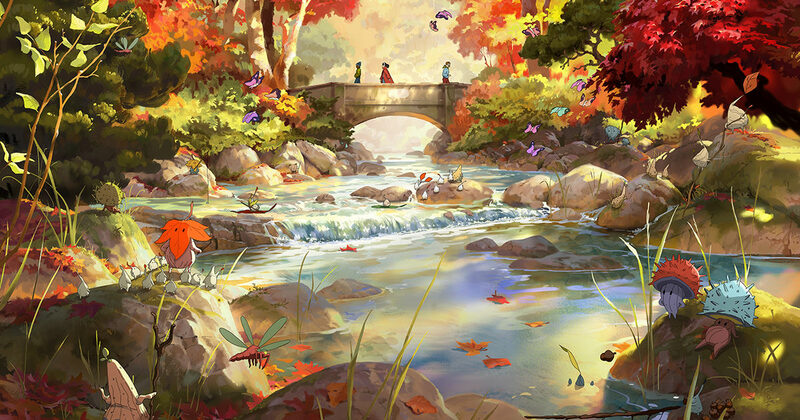 These waters inspired the name of this park, which opened on the site of a former mill in 1916 and is now home to its very own Japanese garden, ball courts, picnic areas, playgrounds and more. This pristine area in the Wallowa Mountains in the northeastern corner of the state is prized for its snowy bliss in the winter. 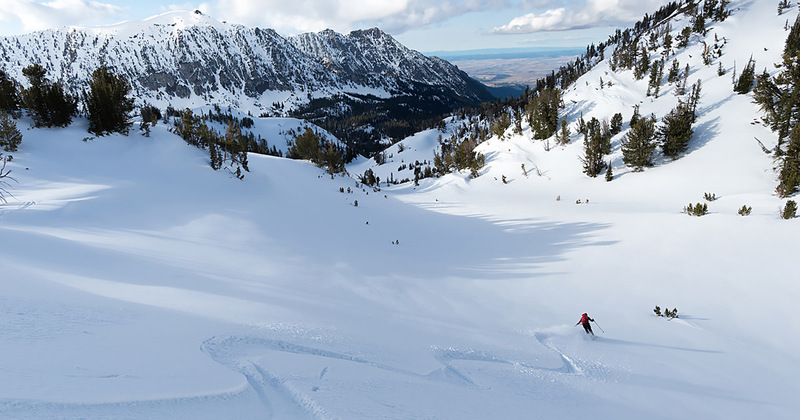 From Cornucopia Lodge near Halfway, intrepid adventurers can snowmobile or snowshoe through the rugged backcountry of the Wallowa-Whitman National Forest. 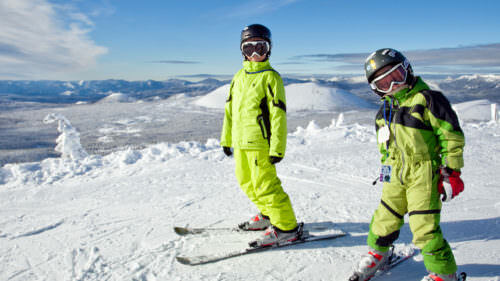 Enjoy a day of skiing and family fun at Ferguson Ridge Ski Area near Joseph or at Anthony Lakes Resort, in the Elkhorn Mountains, near La Grande. Adrenaline junkies shouldn’t miss the spectator-friendly Eagle Cap Extreme Sled Dog Race in January. 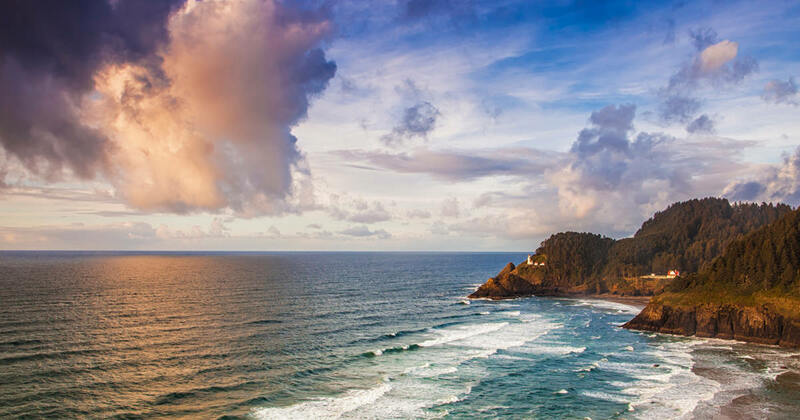 Perched on a dramatic 200-foot bluff just north of Florence, Heceta Head Lighthouse is one of the Central Coast’s most iconic landmarks, and look to take a tour (late May through early September). It’s not far from the Oregon Dunes National Recreation Area, the Whale Watching Center an hour north in Depoe Bay, the Sea Lion Caves and other year-round attractions. You can even stay here at the Heceta Lighthouse B&B, the former assistant lighthouse keeper’s residence, which dates to 1893. 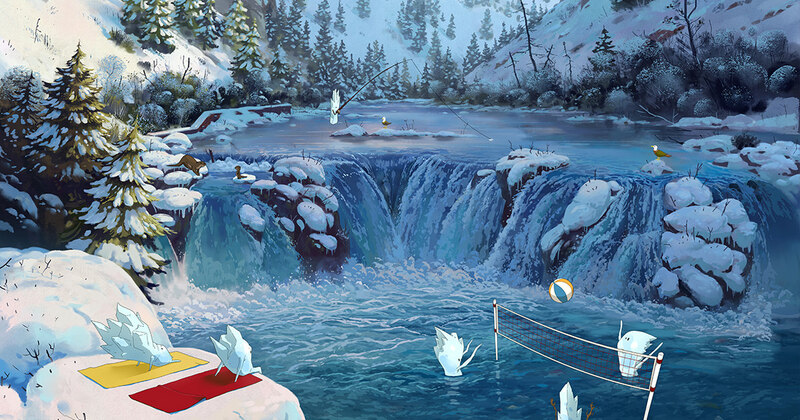 Forty-five minutes north of Bend, the trail here at Steelhead Falls is enchanting to visit any time of year. 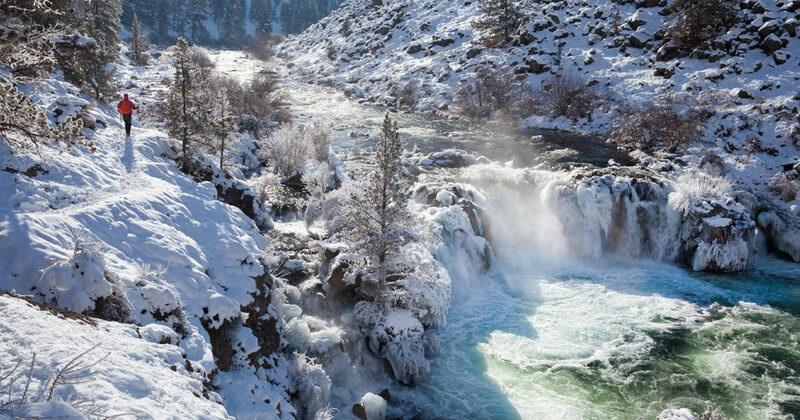 Fall and winter take on an especially magical feeling as the Deschutes River tumbles down a 20-foot cascade into a pool surrounded by colorful rimrock (just be sure to take precaution when hiking the cliffs, which can be extremely slippery.) Know that parking here is free but limited, so carpool when you can. 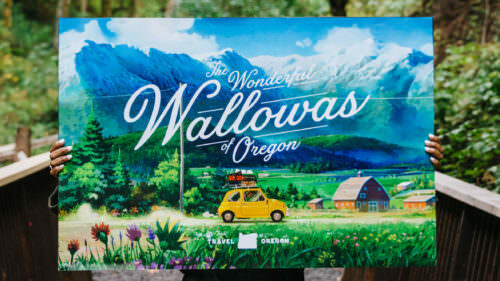 It’s just one of the many adventures you can find in Central Oregon’s winter wonderland, as well as a great excuse to get to know all the towns and communities here worthy of a winter road trip. Home to more than 500 wineries, the Willamette Valley is just one of Oregon’s world-class wine regions — each home to winemakers who are deeply rooted in their sense of craft and place. Midway between Portland and Salem in St. Paul, Lady Hill Winery is a fifth-generation family farm that produces a wide range of complex and exquisitely drinkable reds and whites. Their tasting room is open daily, across from Champoeg State Heritage Area. 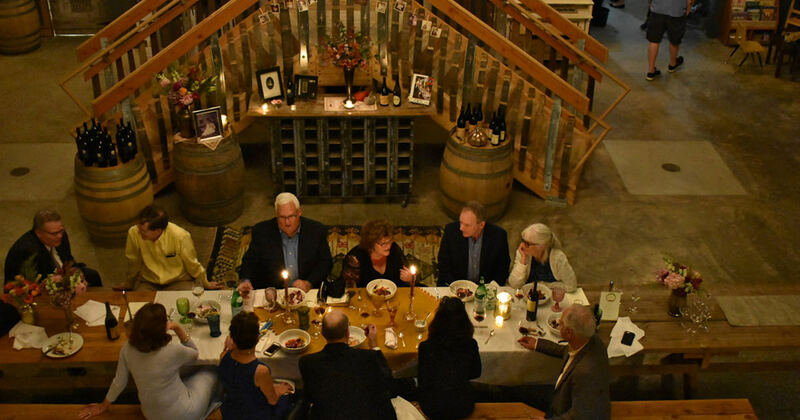 Winter just might be one of the best times to visit Oregon wine country, when cellar season brings out a more intimate side to tasting rooms from north of the Willamette Valley, WillaKenzie Estate in Yamhill, to the south, King Estate in Eugene. All year long, this historic scenic Mount Hood Railroad offers excursions that tickle the fancy of kids and grownups alike. 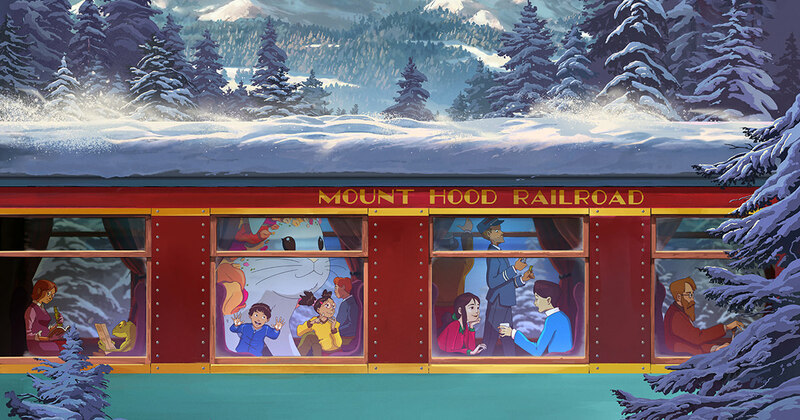 In the winter, book a seat aboard The Train to Christmas Town, where you’ll roll through the farmland and mountain views of Hood River and Parkdale, the majestic slopes of Mt. Hood in the distance. The trip starts and ends in the riverfront community of Hood River, where the season comes alive at downtown restaurants, brew pubs, shops and festivals. Make a Hood River Valley trip of it, with easy shuttles to Mt. 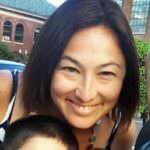 Hood ski areas and great hotel deals in the Gorge. 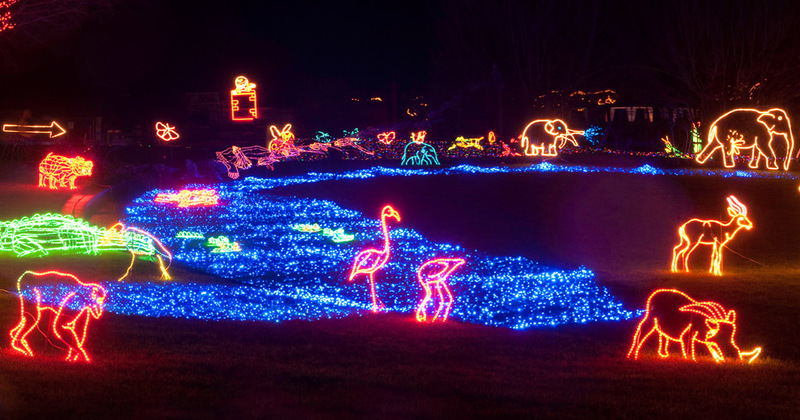 This enduring holiday tradition at the Oregon Zoo in Portland kicks off Nov. 21, 2018 and runs through January 5, 2019. 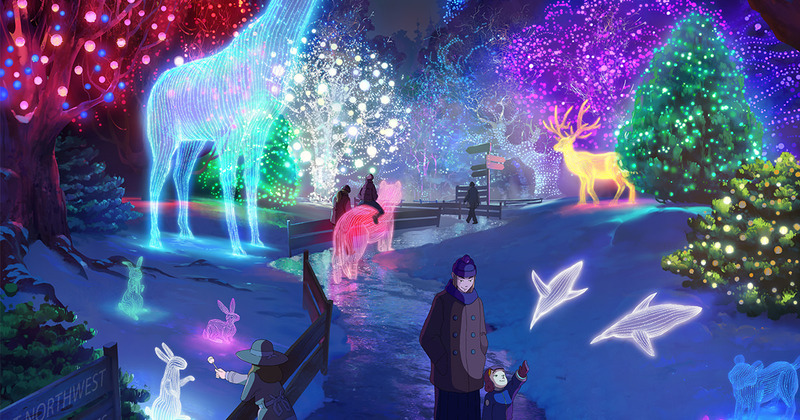 ZooLights ticket holders wander at their own pace throughout the 64-acre zoo, where 1.5 million twinkling lights are strung in the shapes of animals. 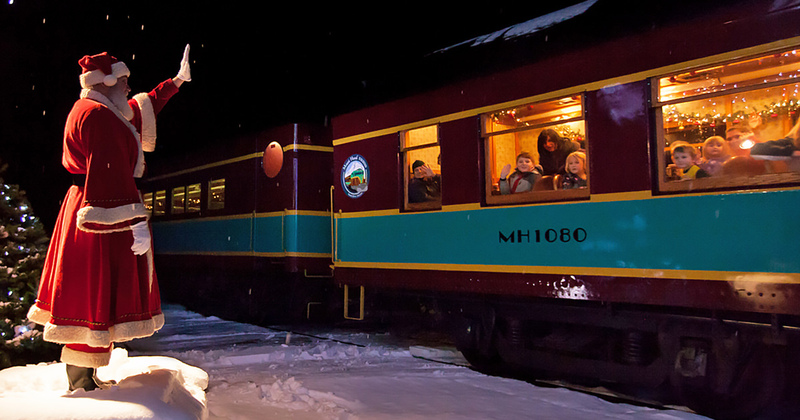 An old-fashioned train ride, carousel, snacks and hot beverages round out the festivities. Make sure to take public transit to avoid the parking hassle and receive $5 off your ZooLights admission. Also, you can use it to easily zip downtown in 10 minutes for more lights and festivities as well as stellar restaurants and shopping. 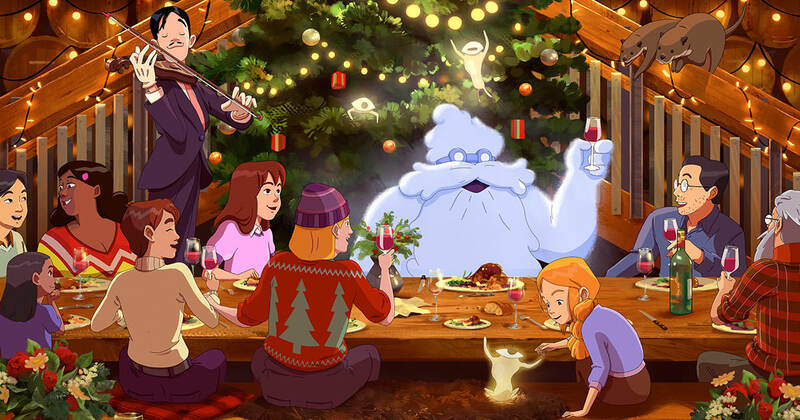 From holiday tea to seasonal musical performances, we’ve got lots of inspired Portland holiday traditions for you.